Ukraine does not plan any additional purchases of gas from Russia by the end of this year. 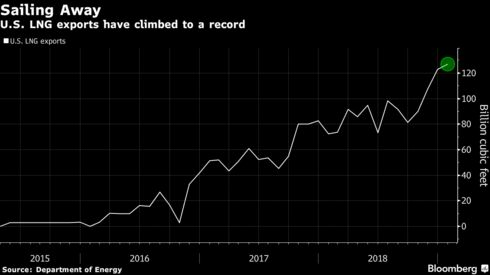 The reversed flow from the EU and the falling consumption have allowed gas storage tanks to be filled up to 53 percent, from about 46 percent last year, according to Gas Infrastructure Europe data. Russia is losing its blackmailing-tool on Ukraine. Next: Collapsing global trade a harbinger of the next crisis.